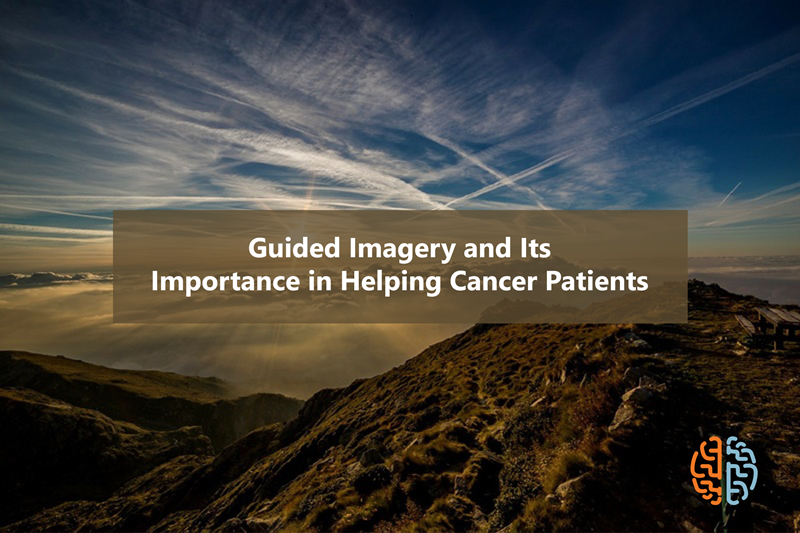 What is guided imagery is a question that continues to be asked by countless individuals and families. In a nutshell, guided imagery is the use of words and music to evoke positive imaginary scenarios. In some ways, this technique is fantasy based – but designed to secure positive outlooks and beneficial effects for one all. No truer is this then for those suffering from cancer and other medical ailments and illnesses. Due to their conditions, many patients also suffer with depression and anxiety. Guided imagery helps calm the mind – but at the same time – reignite its creativity to evoke positive feelings and re-establish a strong connection between mind, body, soul and spirit. People suffering caner and other medical issues can truly benefit from guided imagery. In fact, there are several online videos, along with CDs and DVDs dedicated to this mind and body strengthening exercise. As a form of meditation, guided imagery helps patients visualize proactive and positive ways to fight their illnesses. They say the mind is the most powerful object on earth – and via guided imagery – can help cancer and other patients imagine scenarios where their illnesses are being fully treated or cured. This truly helps establish a strong belief system that can have positive effects on the body as a whole. It is merely based on the power of the mind –as well as the power of suggestion – and how visualization can become reality. Cancer patients have been using guided imagery techniques for years now. In fact, many have reported a substantial increase in positivity and secured outlooks in their lives. For example: patients can reinforce – via words and music – the fact that having cancer does not necessarily mean death. They can – and many have – visualized a scenario where healthy and immune cells seek and destroy existing or unsuspecting cancer cells. The late, great Andy Kaufman also used a similar method to train his mind into believing the cancer cells were being destroyed. While guided imagery is also known as visualization, experts believe this term is misleading. This is because “mental imagery” seems to be only relating to mental exercises and techniques. In reality, guided imagery utilizes all the senses for a fully body and mental experience. This includes listening to positive reinforcing words and music, while eating comfort food or watching Mother Nature at her finest. Did you know that petting dogs or cats also enhances the senses and makes patients feel better calmer and better? These techniques can be related to guided imagery – and does not necessarily have to be about just imaging or visualizing scenarios.